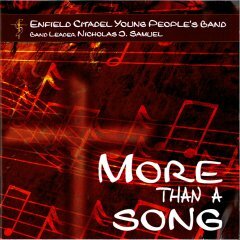 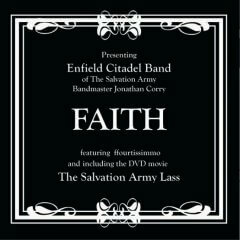 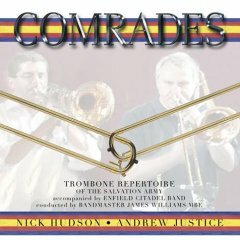 A CD featuring trombone repertoire of the Salvation Army with soloists Andrew Justice and Nick Hudson accompanied by Enfield Citadel Band. 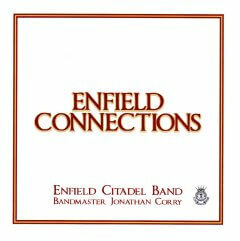 Read the British Bandsman review of this recording. 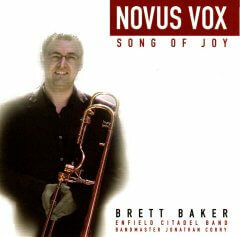 See the Picture Gallery for photographs of the soloists and band recording Comrades.